grandma's cookie jar: Science, the Bible & Fun - A Giveaway and it Releases Next Week! 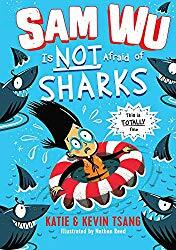 Science, the Bible & Fun - A Giveaway and it Releases Next Week! 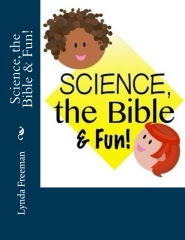 I am almost finished with writing the first year of, Science, the Bible & Fun . 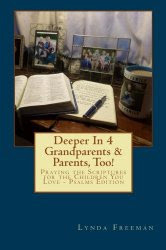 . . a curriculum to help grandparents (parents) pass on a heritage of faith to their grandchildren (children). 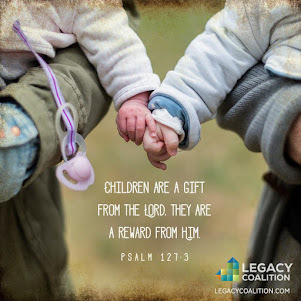 With Science, the Bible & Fun, you will find science projects, crafts, cooking projects, games and most importantly, will be able to help your grandchildren (children) learn how to pray the Psalms and learn about Bible people who made the choice to know, love and walk with God! This curriculum is easy to use and you will receive the entire 52 weeks in a digital format for just $16. 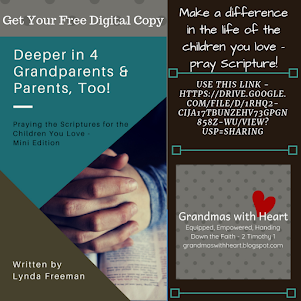 While I wrote it with grandparents in mind, it absolutely is a resource parents could use with their children as well. It is flexible - you could use everything in each week's lesson, spread it out over several days or just use parts - whatever works the best for you. 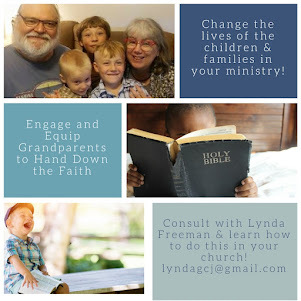 It will be fun, it will be engaging and it will help you - whether you are a grandparent or parent - as you focus on passing on a heritage of faith! Keep watching for it to release next week - I'll be offering it for $13 through the end of July and will be giving it away in a special giveaway as well! 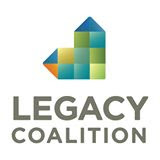 If you are over the age of 18 and would like to be in the drawing for Science, the Bible & Fun which will be on July 23, 2015, please comment below to let me know a Bible person who you would love to introduce your grandchildren (children) to - I really wanted my grandsons to learn more about Josiah, Caleb and John (Shane is the Irish version of John) - and included them in the first year of Science, the Bible & Fun! 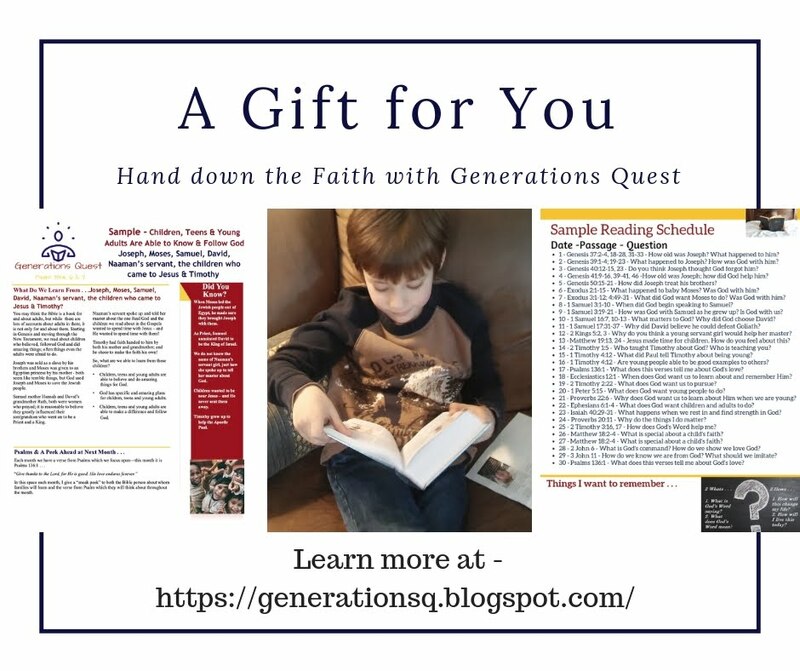 In addition, you will receive additional entries if you have followed on Google+, Google Friend Connect, followed by liking on facebook with the tab at this link (not just liking the post) and/or have followed grandma's cookie jar by email. For each of these which you have done you will receive one entry. 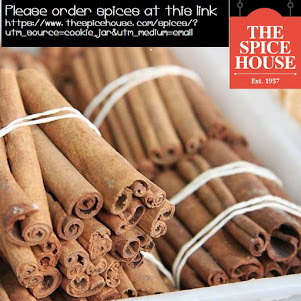 In addition, if you "share" this post, you'll receive an additional entry (please let me know if you share). 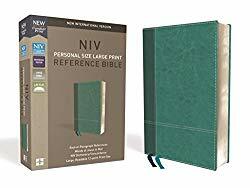 This will help me be able to draw names from among people who would like to win Science, the Bible & Fun and it gives you several ways to enter this giveaway! That would be Noah...great faith! I am an email subscriber. 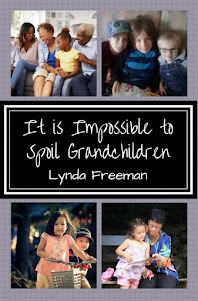 Thank you for all the wonderful posts full of great ideas for grandparents! While I know they will meet him some day, Jesus is the person who I would like to introduce my children to. 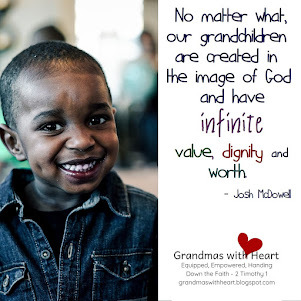 I want my grandchildren to have the faith of Daniel and become men and women after God's own heart like David. 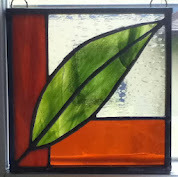 I follow on Facebook and email.